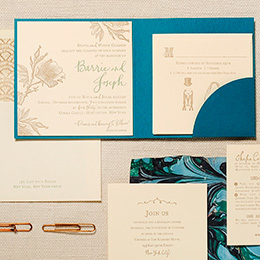 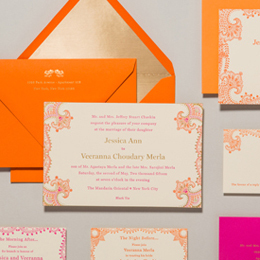 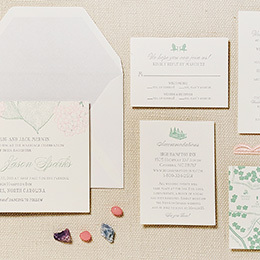 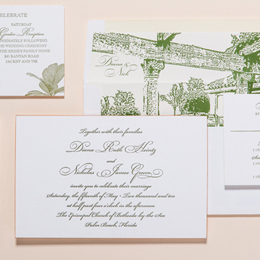 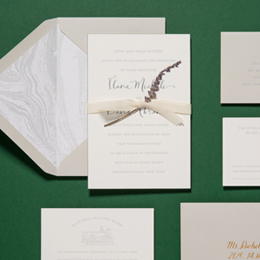 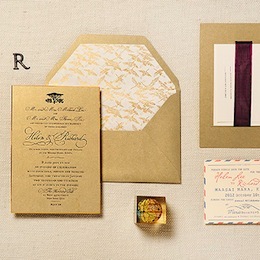 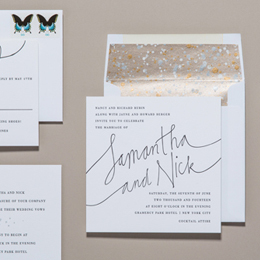 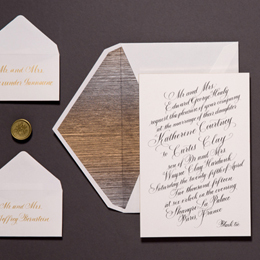 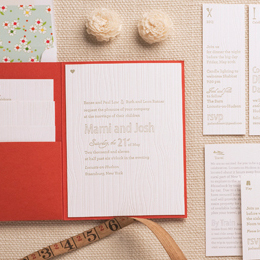 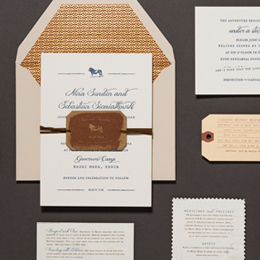 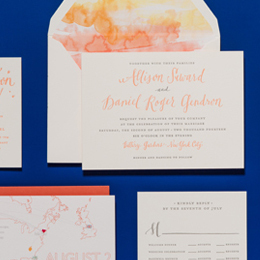 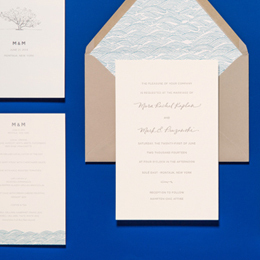 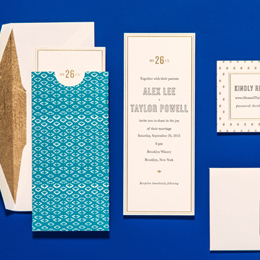 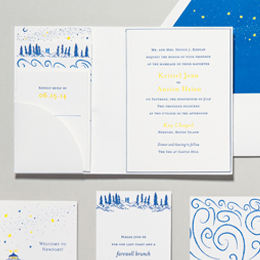 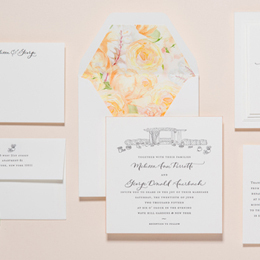 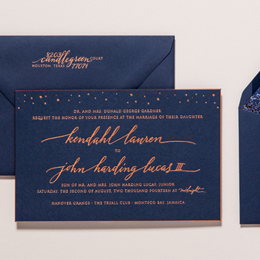 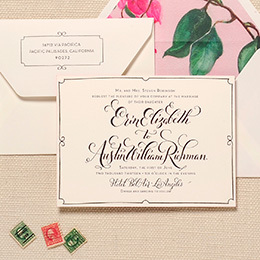 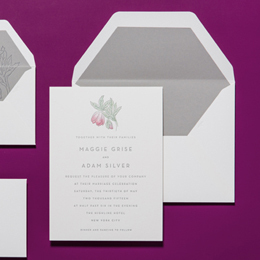 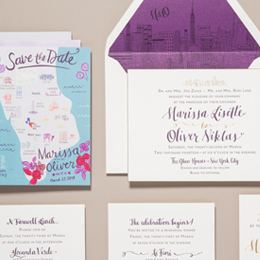 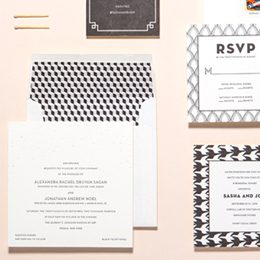 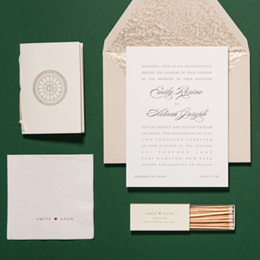 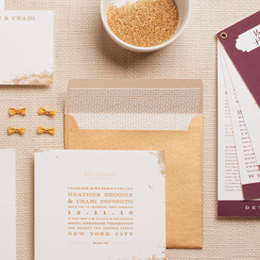 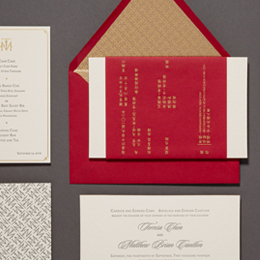 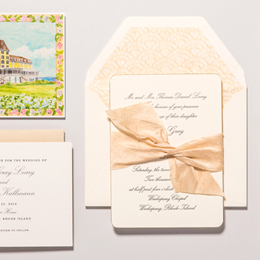 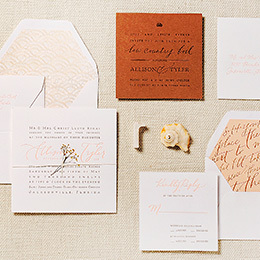 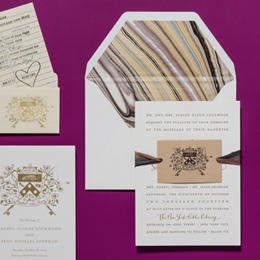 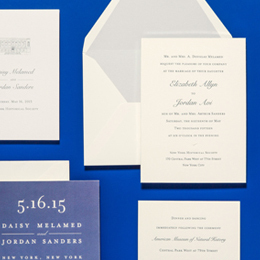 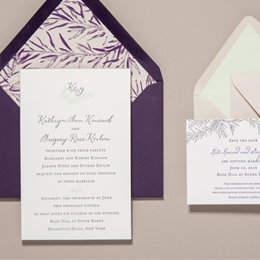 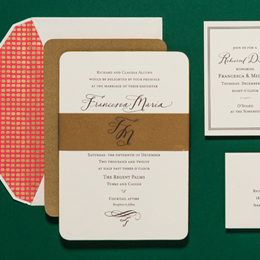 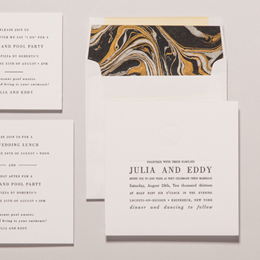 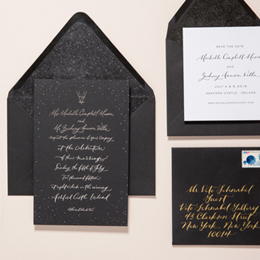 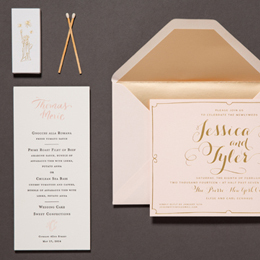 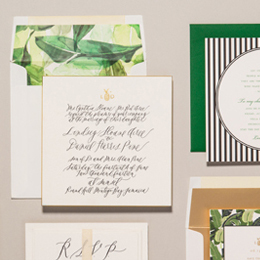 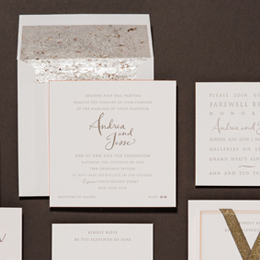 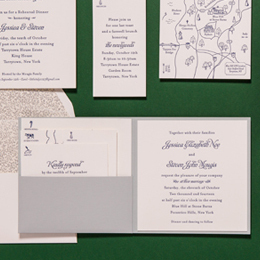 The thought of creating an invitation that's one-of-a-kind makes your heart flutter! 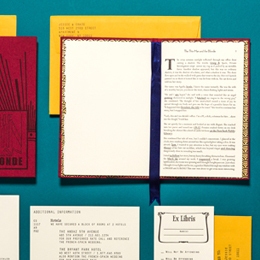 You've scoured the web and you're full of ideas - you just need someone to help you translate them to paper. 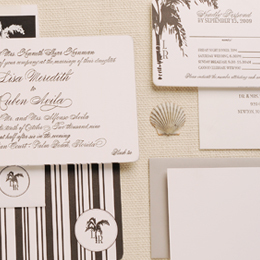 Maybe there's an invite you've seen that you like, but you need some tweaks and changes to make it what you love. 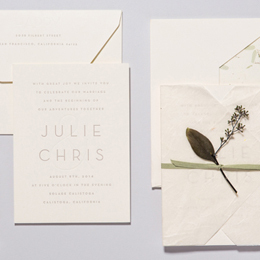 Or maybe you haven't seen anything that speaks to you. 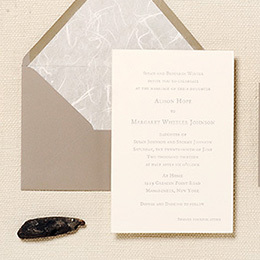 Either way we'll start off asking a lot of questions, and then we'll listen, listen, listen. 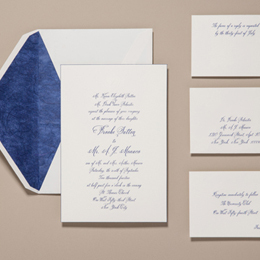 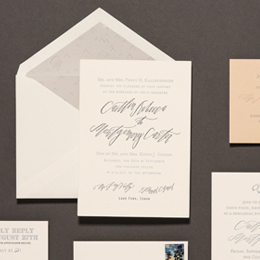 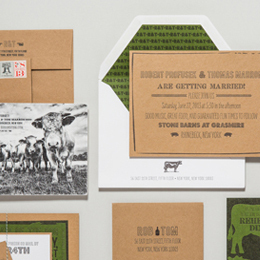 Next steps are to translate conversation to invitation, and tailored design proofs will soon be on their way. 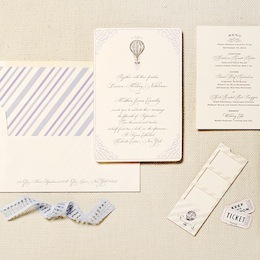 And from there we're off!